multi-dimensional products — but what do you know about the solution? If your organization is an apparel and/or footwear company, then it's a given that you are dealing with multiple sizes, colors, and styles. While we've previously discussed the common challenges this can cause (like managing products when you have thousands of SKUs), the solution, a matrix, is a bit harder to come by. Apparel and footwear companies require a comprehensive, multi-dimensional product structure to accurately model product variants. However, this capability is somewhat of a rarity in both "vertical" ERPs and most Tier 1 applications. We've often found that so-called vertical ERPs are little more than a glorified inventory management system that's only tenuously (at best) connected to other business operations. Plus, niche players come with the added risk of questionable longevity – you never really know if they're going to be around for the long haul. And while Tier 1 systems certainly have the operational chops, many are too big and unwieldy to easily handle something like a matrix, so they end up requiring heavy customization. In over 20 years of ERP implementations, we've yet to meet anyone who was excited about tacking on thousands of extra development dollars just to handle the basic needs of their business. If you want to really get crazy, think about trying to maintain data on products that are multi-dimensional and configurable in one of these systems. Driven by the consumer's specific requirements, you're talking about thousands of possible combinations that all must be intelligently managed to avoid excessive data maintenance on the product variants, their respective BOMs, and production routes. To find a Tier 1 solution that can easily handle sophisticated, global operations as well as multi-dimensional, configurable items would be a bit like finding a unicorn in your backyard. 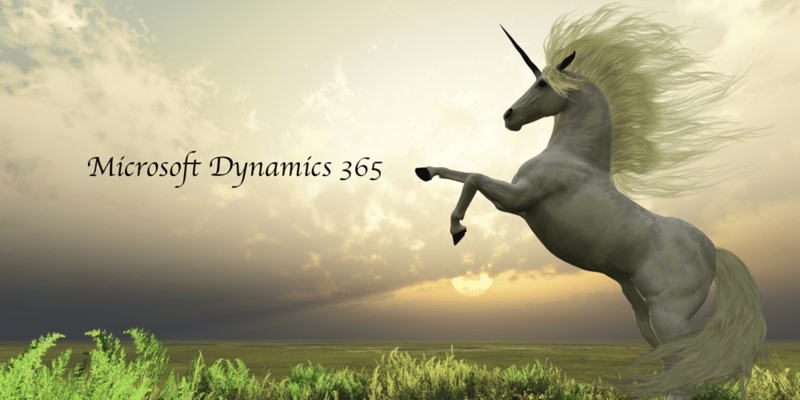 Well, meet your unicorn — Microsoft Dynamics 365. 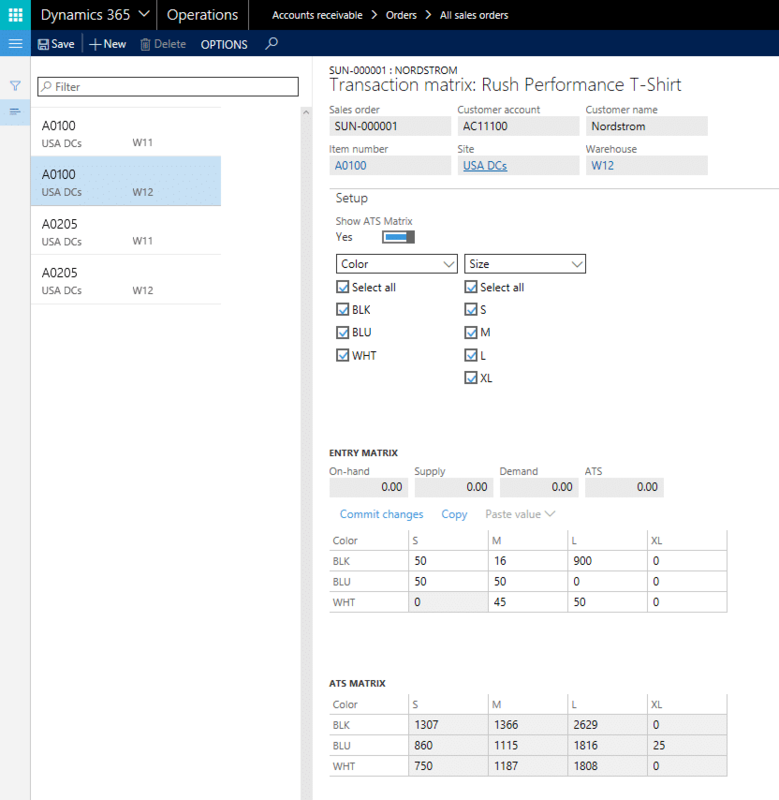 Of the Tier 1 players, Microsoft Dynamics 365 has out-of-the-box style, color, size, configuration, and fit dimensions which can correctly model the inherent complexities of apparel and footwear products. While many other legacy systems have limitations in product hierarchies and multi-dimensional product management capabilities, Dynamics 365 is ready to tackle these challenges, head on, from day one. 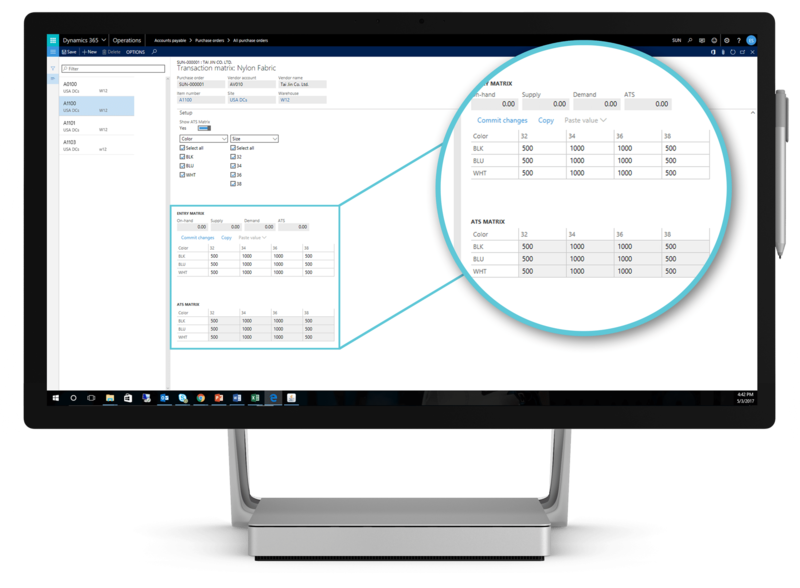 Dynamics 365 is flexible enough to handle a matrix with ease while being powerful enough to tackle global, enterprise-level operations. And while this may seem rather magical, Dynamics 365 isn't powered by fairy dust – it was built specifically for the intelligent cloud, and features deep integrations with other Microsoft tools (which you're probably already using), along with other solutions like Power BI, Power Apps, and Microsoft Flow which all pull from a common data service. It's worth noting that while Dynamics 365 is pretty amazing, just like any other Tier 1 platform it starts out as a horizontal solution. Depending on your unique needs, it may need some industry-specific tweaks. Now, you may be thinking, "what does Microsoft know about my business?" Well, the truth is, not a whole lot. That's why they rely on industry partners, like Sunrise Technologies, who live and breathe specific industries to create these unique enhancements and industry-wide needs. For example, for apparel and footwear brands that are considering Dynamics 365 as their next cloud business solution, Sunrise offers a ready-to-go extension that not only gives you the industry functionality you need, but also saves a ton of time and hassle. How does it work? So glad you asked! Improving the speed at which transactions are keyed reduces unnecessary hours that can be used to better the business elsewhere. Because apparel and footwear companies work with finished goods that require color, size, and fit characteristics, transactions of all types typically contain several lines for the same style, but different end SKUs. The transaction matrices for sales, purchase, and transfer orders allow for all lines of a given style/fit combination to be quickly keyed using a color/size matrix. Ensuring a positive experience for your customers is key during phone order entry or a customer service call. In these scenarios, customers will often request information regarding the availability of a given SKU. To ensure that the order taker can quickly access this information, inventory availability is displayed, using matrix entry functionality, while orders are being taken. 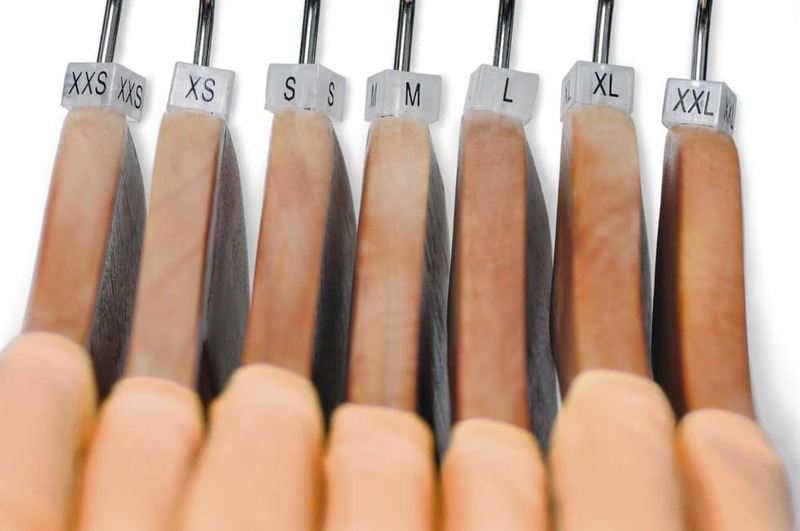 While every organization has its own flavor of customer facing documents, a common request from apparel and footwear companies is to provide order details in a concise matrix format by color and size. To help speed the process of refining sales order confirmations, packing slips, and invoices during an implementation, the option has been added to display a configurable matrix on each document. Finding a Tier 1 business system that's a perfect fit for apparel and footwear companies can be tough – until you realize Microsoft Dynamics 365 is perfect for the job (with a little help from Sunrise). Only Sunrise 365™ industry extensions improve the automation and usability of Dynamics 365 for apparel and footwear companies. This suite of add-ons and services extends the core functionality and ultimately saves time and costly customizations. And, only Sunrise is an award-winning and well-recognized industry partner crossing Consumer Packaged Goods, Manufacturing, and Retail industries. Want to see the magic happen in real time? Sign up for one of our retail demos today! If you're wondering how else Dynamics 365 may help your business, then you'll probably want to check out one of these additional resources.